Sir Sly are almost done with their new album. Joywave and Sir Sly have announced a new tour together. Sir Sly performed “High” on Corden last night. Sir Sly will release their new album, Don’t You Worry, Honey, on June 30th. Sir Sly’s new song “High” is up on Spotify and Apple Music. The song comes from the band’s forthcoming album and the full press release can be found below. 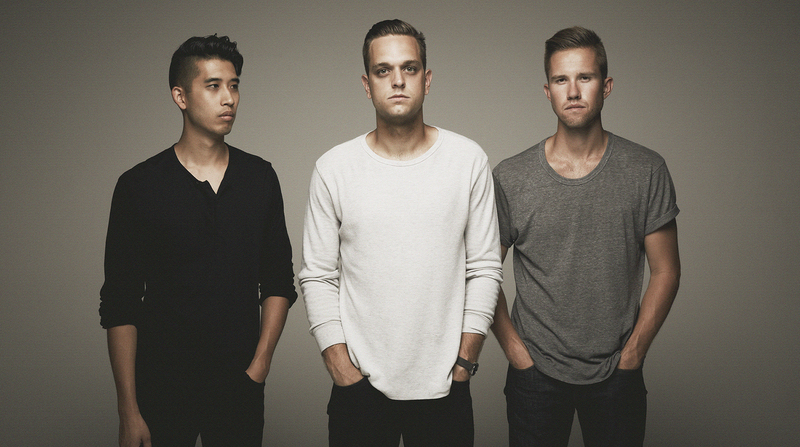 Sir Sly discuss the excitement behind their sophomore album.